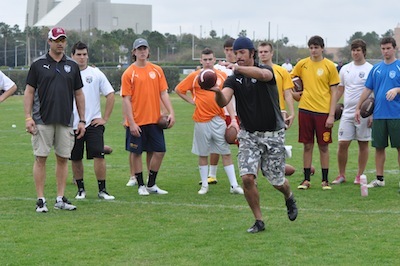 Todd has over 20 years of kicking experience within the high school ranks, collegiate level, and professional. 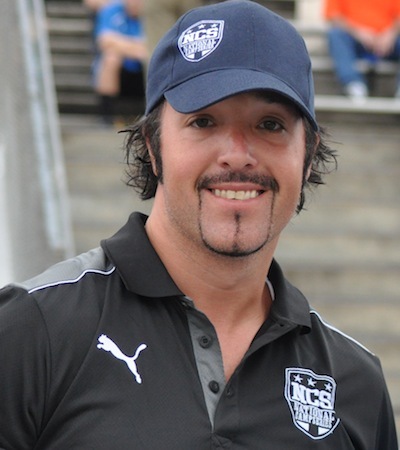 Todd played his college football at Hampton University as a four year starter as a kicker and punter. He finished his career as one of the top three kickers/punters in school history and is the holder of several school records, as well as being named to several all-conference and all-state honors. Todd also was selected to two all-star games In his junior and senior season. Todd's football career continued with NFL tryouts with Tampa Bay Buccaneers, Baltimore Ravens, Pittsburg Steelers, and Buffalo Bills. Todd has also been recently nominated for the 2011 Virginia Hall of Fame. His strong will and determination has led him to give back to kids of all ages what it takes to be not only a great football player but a great person on and off the field!